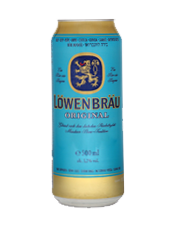 Lowenbrau was most likely originally founded in 1383. By 1863, Lowenbrau had become the largest brewery in Munich. A lot of changes took place along the years and in 1945 the brewery was destroyed during an Allied aerial attack, but by 1948, it resumed production and exportation. 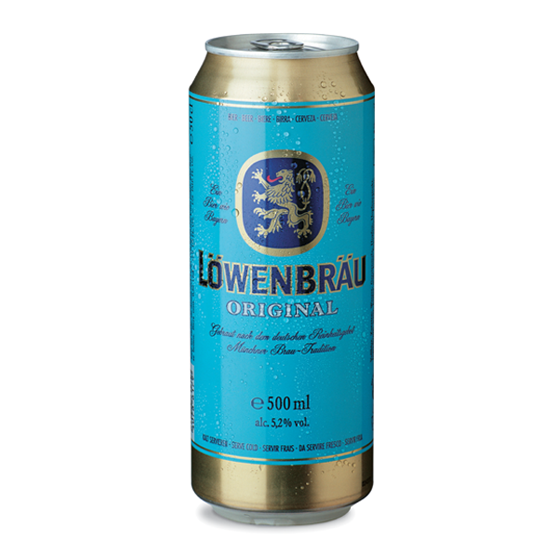 Lowenbrau beer has been served at every Oktoberfest in Munich since 1810 and to date it retains its light brownish gold colour, mild biscuity malts aroma with initial sweet honey tones, transitioning into mild bread flavours - a crisp and palate cleansing beer, making Lowenbrau lager an easy-to-enjoy drink! Ingredients: Water, malted barley, hops, hops extract.